Unlock Your Beauty. At GentleLase, our international clientele come from all over the Northeast, from Washington, D.C. to New York, to visit our Vienna, Virginia office. They are professionals, models, and students. Whether using laser hair removal or the latest skin treatments with professional-grade products from Europe, we enhance the value you place on being beautiful. 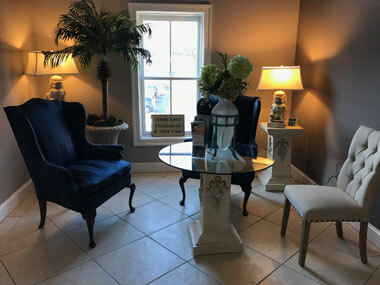 At GentleLase, our premier service begins with a no-cost initial consultation with Soraya prior to your purchase of any hair or skin treatment program. She will design the treatment program for your specific skin and hair types to reach the results that you want. You will be personally treated by Soraya herself. Soraya has been in this business since 1992 and has 26 years experience in skin care and hair removal. Call 703-319-9689 for an appointment.